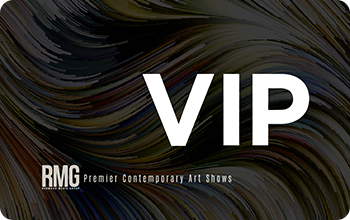 Receive exclusive access to all of Redwood Media Group’s contemporary fine art shows. 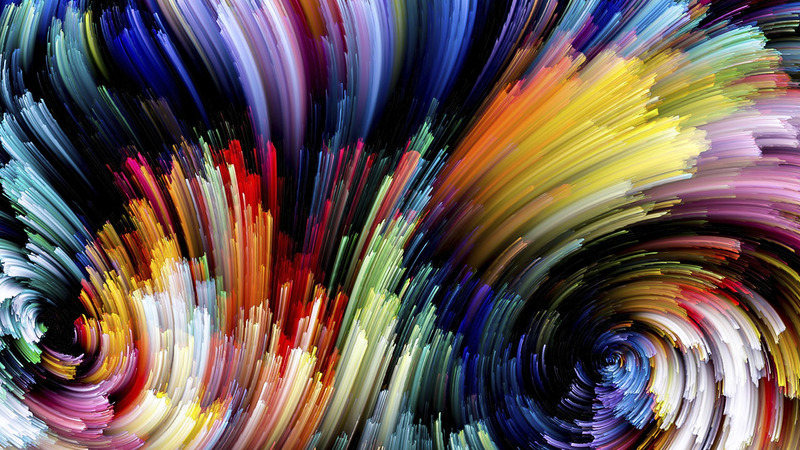 Discover RMG’s cutting-edge art exhibitions, art marketing events, and more. Please fill out the necessary information below to receive your VIP Card. Please enter your full number in the field above without dashes or spaces. 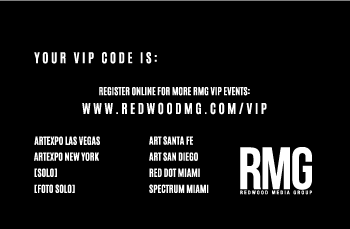 Which RMG events are you interested in? Please select desired shows above.